Day 10, Favaios, now, the real thing. 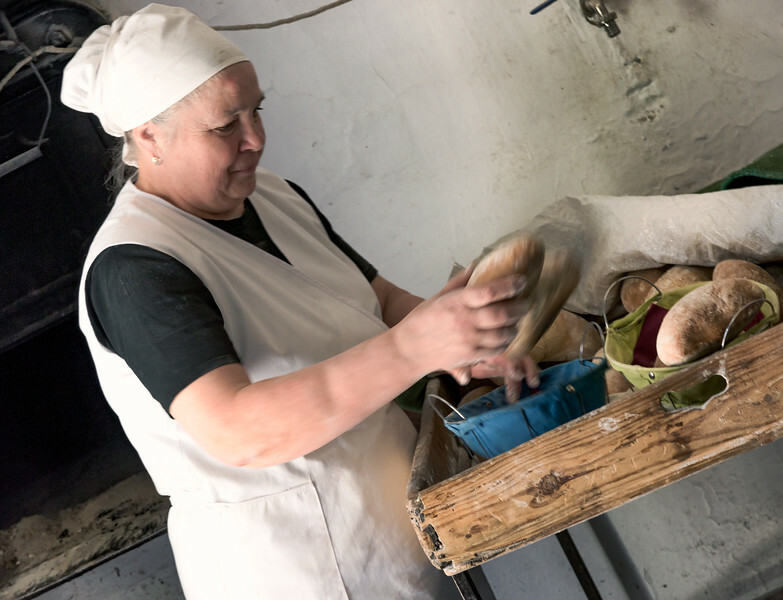 We were honored to get a lesson on Portuguese bread making the ol' fashioned way, in an old Portuguese bakery - Favaios Bakery. . ... and a true Portuguese baker!! !